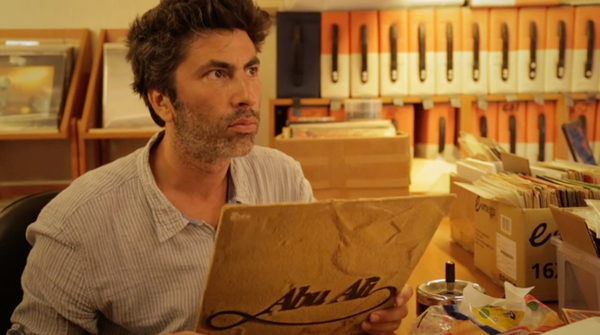 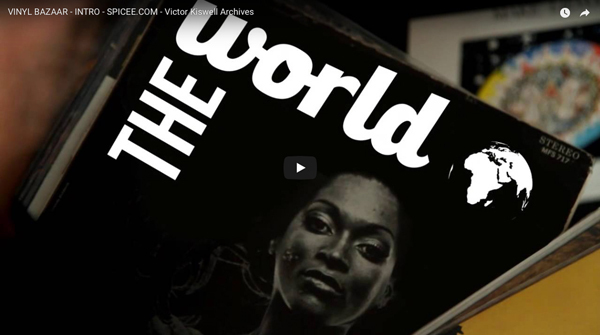 We have created with Max Jouan a series of documentaries on music and records in unexpected places. 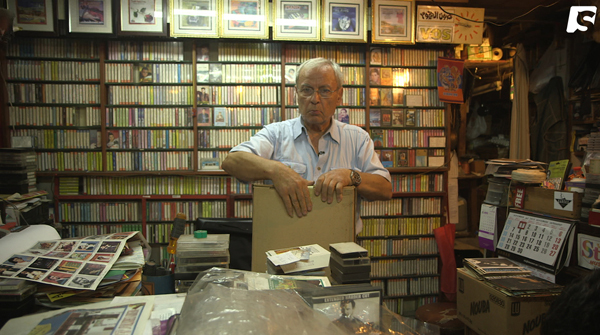 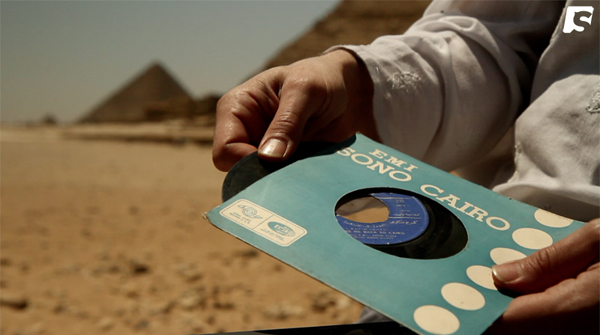 It is called “Vinyl Bazaar” and we have filmed in Egypt, Colombia and Lebanon so far. 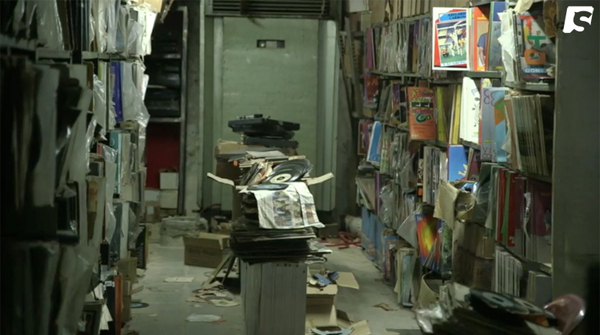 We also participated to the film “Dig It” by Fabien Benoit for Arte, shot in Beirut.